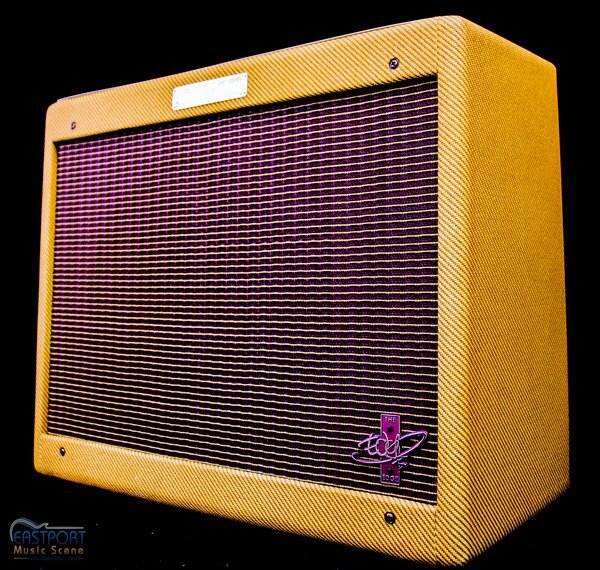 Eastport Music scene is ecstatic to present to you this incredible Fender The Edge Deluxe All Tube 12 Watt Guitar Amp. This small amp packs a surprisingly fat punch. Our Fender rep told us this is one of the best amps he has heard, so on good faith we decided to try it out. Little did we know we were receiving easily one of the nicest amps we have ever gotten in our store. The clean is full, huge, and will cut in the mix in all spectrums. The drive on this amp is so huge we decided to bridge the two channels and play some AC/DC and it felt like Angus was jamming away in our store. Featuring 12-watts of all-tube guitar combo amplifier, single 15-watt 12” Celestion Blue speaker, modified circuitry for tighter bass response, custom volume pot taper, the Edge front panel badge. Celestion speakers originally hail from the U.K. and are acclaimed worldwide for their distinctive British tonal flavor, with a more modern sound and utterly classic roar when pushed. This amplifier features hand-wired circuitry, performed by an actual person at a workbench, just like the great Fender guitar amps of the 1950s and ’60s that founded our amp legacy and defined the essence of pure tone and power. There’s nothing quite like the pure, powerful sound of a Fender tube amplifier. The tonal richness and touch-sensitive dynamics of real tubes have given Fender amps an unmistakable voice for more than 60 years—defining the sound of musical recordings and performances you’ve heard your whole life. 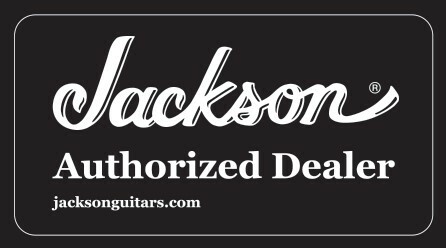 Eastport Music Scene is an authorized Fender dealer. In keeping with our agreement with Fender, we are only able to ship “NEW” Fender guitars, basses and amps to the United States and its territories. 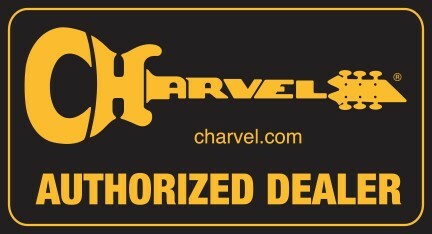 However, we can ship anything that is “USED” anywhere in the world. The instrument that you are looking at in the pictures is “NEW” and is the actual instrument that you will receive. If you would like to ask us any questions about this guitar, we are always available to help you. Please call us at (631) 325-6972.